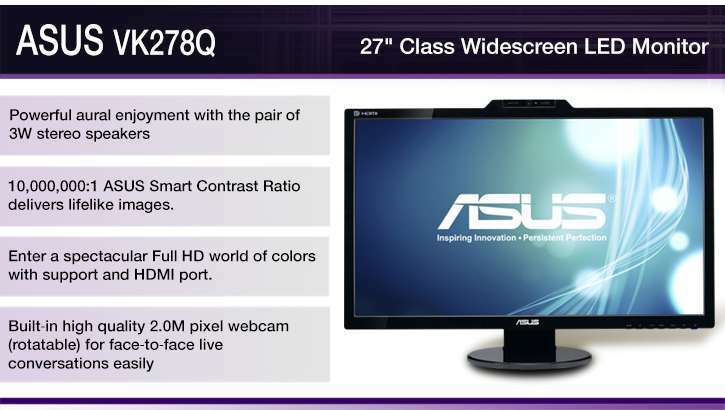 Enjoy vivid display quality that the Asus VK278Q 27" Class Widescreen LED Monitor for the viewing needs of your computer. 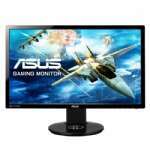 It comes with a lucid 27-inch LED backlit display area with 16:9 aspect ratio, and delivers stunning 1080p resolution quality. 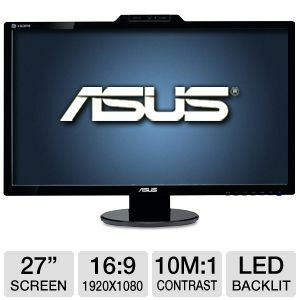 This LED monitor dishes out high class color quality with its 10000000:1 Asus Smart Contrast Ratio, and has a 2ms response time as well for catching those fast action scenes with superb clarity. 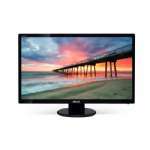 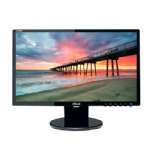 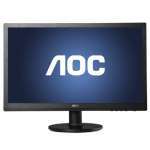 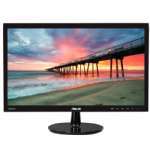 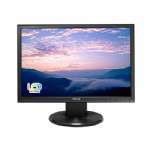 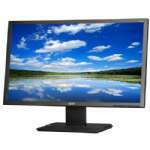 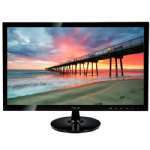 Worry no more about connecting it to your computer as this LED monitor is equipped with HDMI, VGA, Display Port, and DVI-D interfaces, and is a certified Energy STAR compliant for guaranteed efficiency. 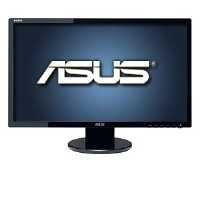 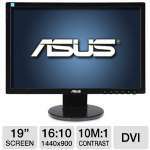 Get the Asus VK278Q 27" Class Widescreen LED Monitor now.